Nowadays, processing transactions are not only limited to face-to-face retail interactions, as buyers now use different ways to shop and pay for their shopping. To stay competitive in this marketplace businesses introduce new ways to accept and process payments because of increase in demand for more convenient payment solutions. As the digital market is now getting more popular and easy instead of physical, businesses look for technology solutions which can give solutions to their business requirements. If you are an online retailer then shopping cart or hosted payment form is the solution or if you are brick-and-mortar retailer than physical POS is the solution for accepting credit card payments. But what if your business does not come under these categories, like if you accept mail/phone orders or you are a home-based freelancer. Then how would you accept credit cards payments of your clients if neither POS terminal nor checkout pages meet your business needs? The solution is Virtual Terminal, a virtual terminal is the web version of a physical "POS" terminal (point of sale). This will allow you to enter your client's credit card data right into a web-based payment form, which you would then be able to use to process an electronic exchange. In this article, I will explain you the major benefits of virtual terminal credit card processing for a business. So before we will go ahead to virtual terminal credit card processing benefits, it’s important to know how it works. How Virtual Terminal Credit Card Processing Works? Through the computer web browser merchant log in to its merchant account to process payments from the Virtual Terminal. Then a merchant enters the customer's credit card data into a web-based application which is later used to process payment. Once the merchant completes the form, the merchant submits the required information to process the electronic payment request. What Is The Difference Between Virtual Terminal And Payment Gateway? 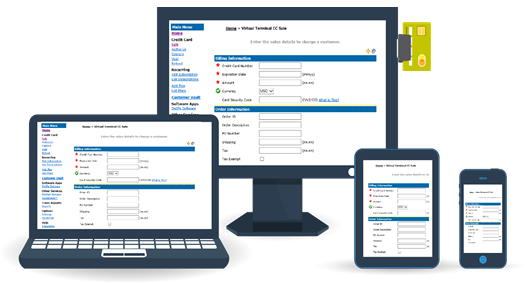 A virtual terminal allows a business to enter payment details on behalf of their customers to process a payment. But a payment gateway is a function of processing an electronic card payment. Once you entered the customer's credit card details on a virtual terminal, the payment gets processed. Payment gateways are used on e-commerce websites where buyers pay for their purchase. A payment gateway can be used without a payment gateway but a VPOS (virtual POS) cannot be used without a payment gateway. The average cost of purchasing a high-end physical POS terminal is $1000 to $1500, without including the maintenance charge. On the other hand, the average setup cost of virtual POS terminal is around $30 to $50. This enables small businesses to begin with a small capital and later upgrade to other payment solutions as the business grows. As the virtual terminal credit card processing is not bound to any particular hardware device like other POS devices. So a merchant can use it from any device and from anywhere. You can easily check your sales details at night while you are at your home. You just need to sign in to the software from your laptop or from PC and check your sales details. Or even you can use it on your smartphone too. With the virtual terminal, it can be possible to access it by the multiple numbers of users at same time. Which is usually not possible with Physical POS terminal. This provides the ability to check sales report by marketing guys and the accountants at the same time. As a business owner, you already have lots of other burdens on yourself and you will never want that your POS terminal will break down in the middle of a busy day. As there is no additional hardware device is require in the Virtual terminal POS rather than your PC. 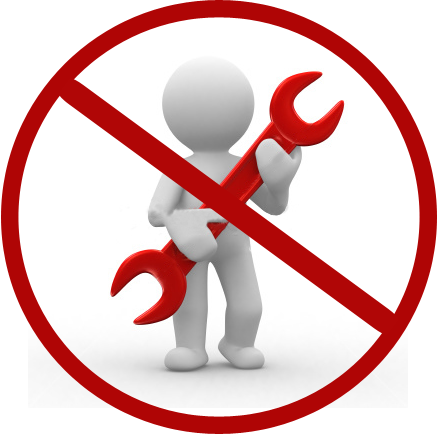 You don't need to care about any particular device maintenance and you can focus on what is truly require for growing your business. As the virtual POS (point of sale) terminal works over the web-based platform, so it does not require any physical upgrade. The software of the virtual terminal can be remotely updated on a regular basis by the VPOS terminal provider, without any extra charge. In the middle of the busy day if you are accepting credit card payment through a physical POS terminal and it goes wrong. In this case, you have only choice to stop the process and call the maintenance department. But if suppose you are using your iPad as virtual POS and it goes wrong. Then immediately you can log in to the software from your laptop or smartphone and resume the operation. This flexibility is one of the biggest benefit virtual terminals. 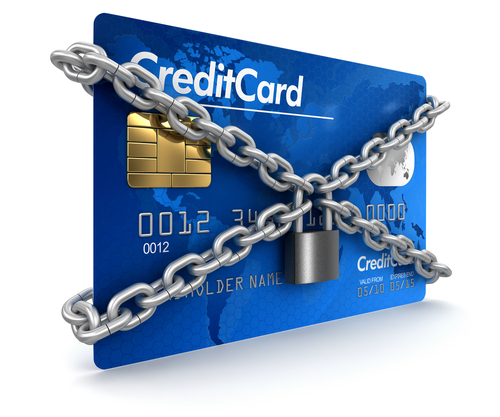 When it comes to protecting customer’s financial data PCI DSS (Payment Card Industry Data Security Standards) has some security standards. Physical POS providers still don't have this compliance, due to their slow upgrade cycle. Whereas a virtual POS terminal will help you do business more efficiently. It will reduce beginning and progress costs, enhance the user experience for clients and avail the powerful analytics and reporting tools. Choosing a virtual POS terminal is the easiest approach to bring your business into the 21st century, and that as well, requiring little to no effort! Depending on your business, it may be better to use a hosted payment form or physical POS terminal. But if you want to accept credit cards payments for mail or phone orders, a virtual terminal is the best option for you. It offers a credit card processing payments system. 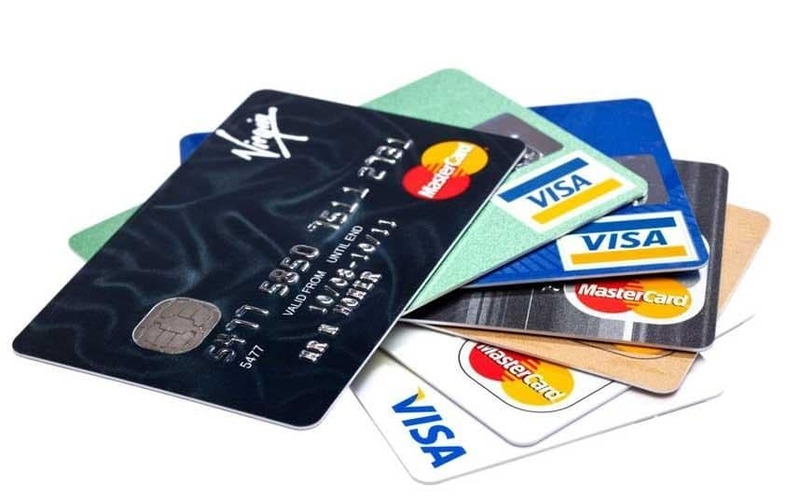 Which is very flexible, secure, easy and affordable to accept credit card payments. Virtual terminal enables businesses to give customers the convenience of paying credit card payments as compared to the traditional store.